WHAT IS IT: The New Warrior Training Adventure is a REAL TIME hero's journey. It is the challenge of a lifetime for many men. It's safe, supportive and cutting edge. It is NOT a retreat, a conference or a workshop. It is NOT like anything you've done before. Many men say that this experience is second only to seeing and supporting the birth of their children. WHAT YOU WILL GET: You'll get more than you're willing to hope for: purpose, passion, vibrancy, joy, healing, connection to self, new energy, clarity, power, freedom, understanding, brotherhood, trust. Over 63,000 men have now taken this journey, and every man's experience has been unique. This includes all accommodations, meals and materials. Financial assistance and payment plans are often available. Prices subject to change, please contact a local community for specific event information. 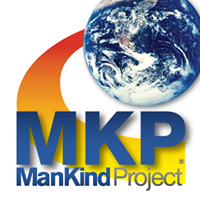 WHO RUNS IT: The ManKind Project. 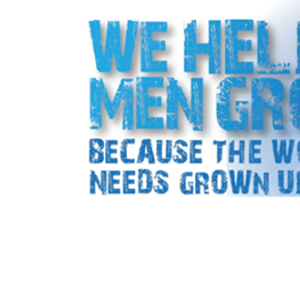 We are a 32 year-old brotherhood of nonprofit organizations around the world with a proven track-record of helping men grow, flourish, and build community. We want your life to be ALL that you want it to be. 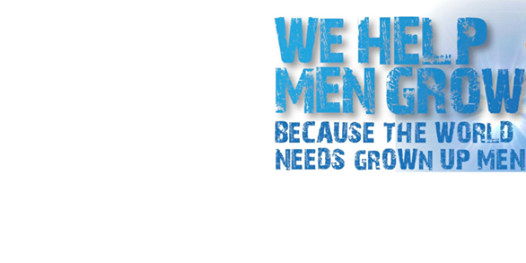 We want you to be healthy in mind, body and spirit, to feel valuable and powerful as a mature man in the world. We want a culture that is safe, supportive and vibrant for our partners, families, kids and grand-kids. If you want that too, then take this to heart - this training will have a profound impact on you and all those you care about.